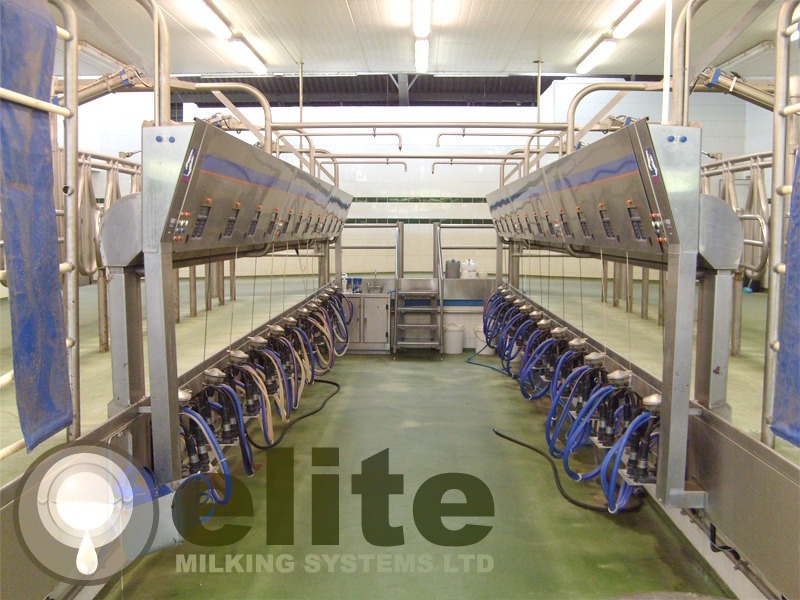 Elite Milking Systems provide a dairy parlour supply and installation service throughout Staffordshire, Cheshire, Derbyshire and supply and install a wide range of quality dairy parlours. All of our new parlours are sourced directly from Boumatic. As a Main Boumatic™ dealer, Elite Milking Systems can provide you with product information and building plans to help you make your dream a reality. With BouMatic, you can start with the basic equipment group and easily upgrade to a fully automated milking and herd management system when you are ready. As an example, last year we installed 20/20 gascoigne meter plant, 7/14 Boumatic GMI plus a 14/28 DeLaval Alpro system, a 38 point Boumatic Rotary and also 40 Heatime systems. Elite Milking Systems can also supply and install a wide variety of other less familiar makes of dairy parlour. We can also supply and install an extensive range of second-hand and refurbished dairy parlours, please contact us for further details on our second-hand parlours available. The BouMatic Robotic Milking system is a revolutionary milking robot which takes a completely different approach to automated milking. Learn more about Boumatic Robotic Milking. Dairy Parlour Supply and Installation Aftercare from Elite Milking Systems. With engineers based in Leek, Newcastle under Lyme & Stafford, Elite Milking Systems are ideally placed to service Staffordshire, Derbyshire & Cheshire for all of your Dairy Parlour Supply and Installation needs. Call us more information on our parlour supply & installation service. 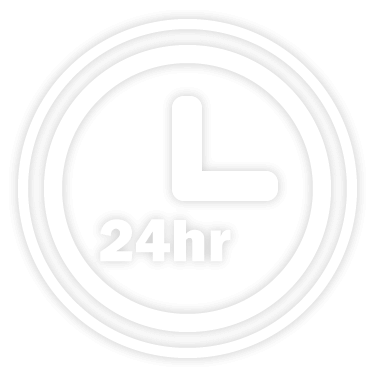 Elite Milking Systems are on call for emergency work 24-hours a day, 365 days a year, and you can be assured we will give you 100% attention even to the most minute details. We are able to carryout most jobs connected with the dairy industry, from minor breakdowns, through plumbing, servicing, certified maintenance, parlour testing to BS ISO 6690 and updates to existing parlour’s and systems. We can also supply and fit a range of New BouMatic parlour’s and an extensive range of second-hand and refurbished systems.